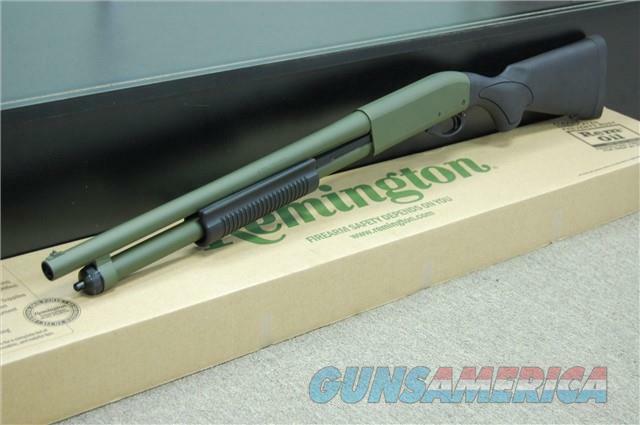 Description: New in box, X-Werks Remington 870 Express Tactical 12guage coated in OD Green! 7+1 Capacity 2.75 or 3" chamber and 18.5" barrel with bead sight! Go to X-Werks.com for updated info, photos and to shop online!